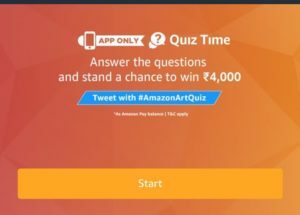 Amazon Art Quiz Answers – Participate & Win Rs.4,000 Amazon Pay balance!! – After the Amazon Oreos Maze Quiz, Now its time to participate in another Amazon quiz contest on 28th June 2018. Amazon is back with another quiz where you could win Rs.4,000 as Amazon Pay balance if you answer all questions correctly. Just check the details and participate in this Amazon Quiz i.e., Amazon Art Quiz. We are also adding all the correct answers for Amazon Art Quiz Questions. You will see an “Amazon Art Quiz” contest banner. Question 1. Who is the famous Indian painter who painted ‘Shakuntala’? Question 2. Which of these famous Indian painters was awarded the Padma Vibhushan in 1991? Question 3. Which of the following is NOT a traditional Indian folk art form? Question 4. Which of these famous painting by Leonardo da Vinci is also known as ‘La Gioconda’? Question 5. Now, you can purchase original and authentic artwork by reputed artists on Amazon.in in the form of paintings, drawings, prints and more from verified art galleries. 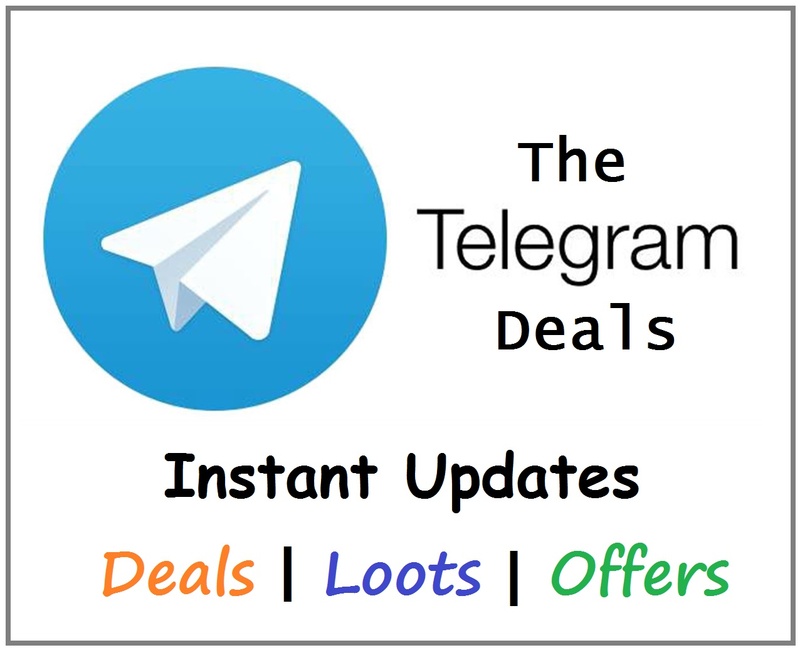 The draw of lots will be carried out during the Contest Period for the questions and a total of 25(Twenty-five) participants will be selected as winners by a random draw of lots. The declared winner(s) will be eligible for winning Amazon Pay balance worth INR 4000 (hereinafter referred to as “Prize(s)”).